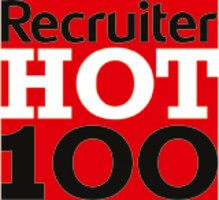 We were delighted to be named in the Recruiter 'Hot 100' list announced yesterday, our 3rd consecutive year to have featured. 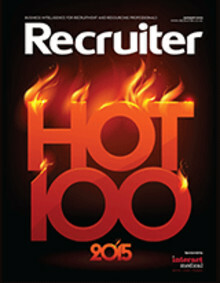 Now in its 10th edition, the Recruiter Hot 100, published by Recruiter magazine and based on research and analysis by Agile Intelligence, lists the top 100 recruitment companies across all industry sectors. 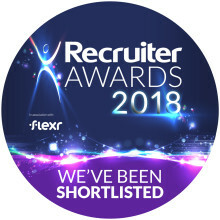 We're looking forward to the Recruiter Awards for Excellence tonight in London, where we're nominated for the Recruitment Agency of the Year. We are delighted to announce that Finegreen Associates have retained their place amongst the Top 10 public sector recruiters, as featured in Recruiter Magazine as part of their Hot 100 Supplement. 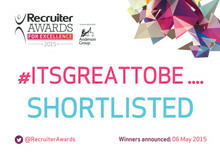 We are delighted to feature in the Recruiter Hot 10 Public Sector recruiters, announced today.